All 8 pins wired straight i.e. pin 1 to pin 1, pin 2 to pin 2 etc. Please note: The arrangement of the microphone signal and its screen (shield) differs between radio brands. 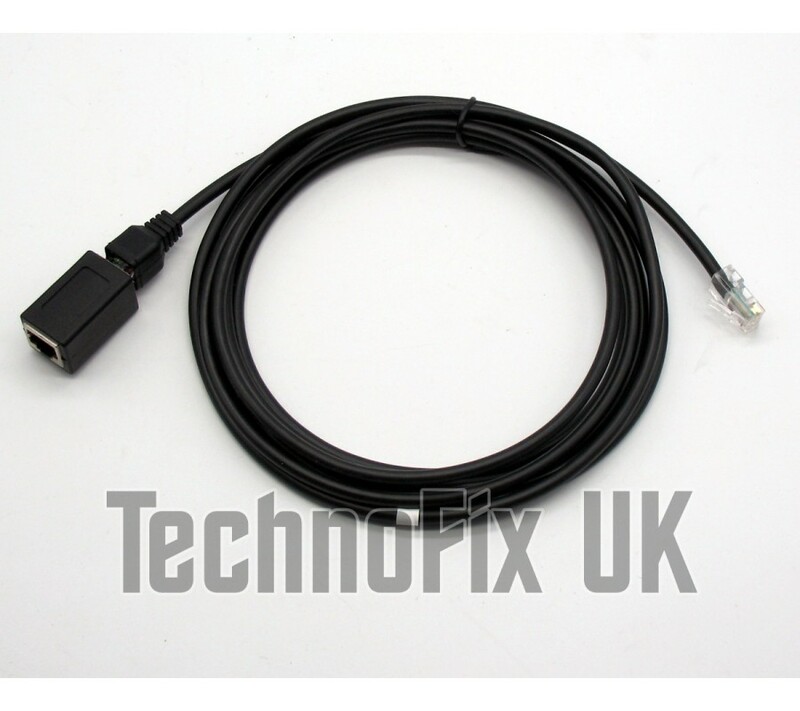 Use only with the correct brands of transceiver. Any length custom made to order. 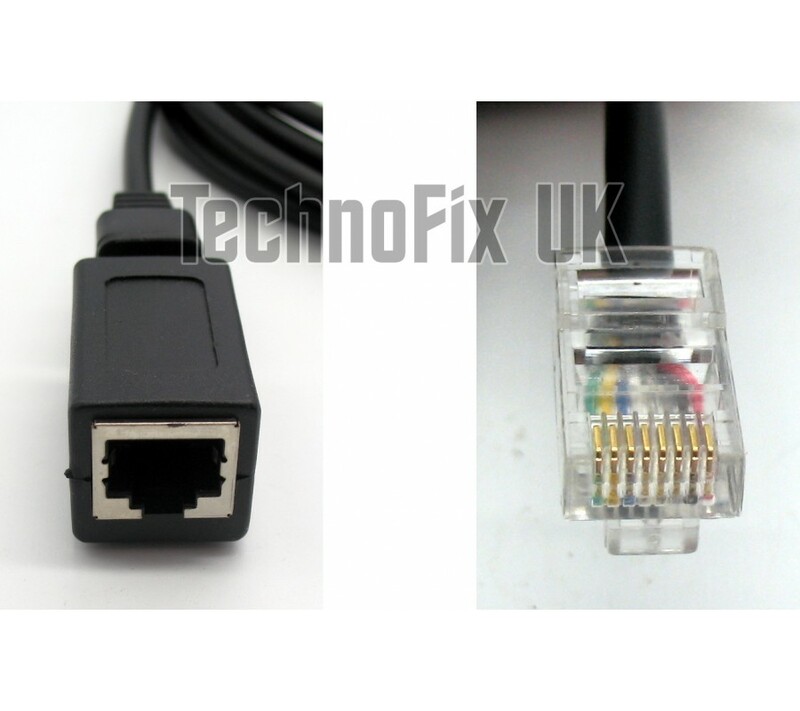 This 3m long cable connects the detachable front control panel back to your ID-E880 or ID-880H tra.. 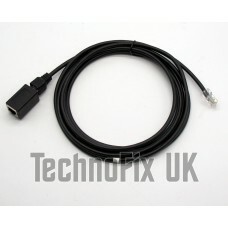 This 4 pin to 6 pin modular cable is approximately 3 metres long and connects the detachable fro..